We are well-known Supplier of Titanium Dioxide in Mumbai, Maharashtra. Our Titanium Dioxide is tested by experienced professionals in order to provide supreme quality and longer shelf life. It has wide application in rubber, cosmetics, plastic and many other industries. 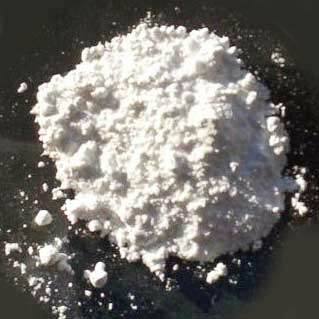 We make available Titanium Dioxide in different quantities as per the requirement of buyers. Buyers can acquire Titanium Dioxide from us at market-leading price.